HÀ NỘI — A Việt Nam and Japan joint-venture is planning to develop a seafood processing plant worth US$14 million in the southern city of Cần Thơ’s Trà Nóc 1 Industrial Zone. 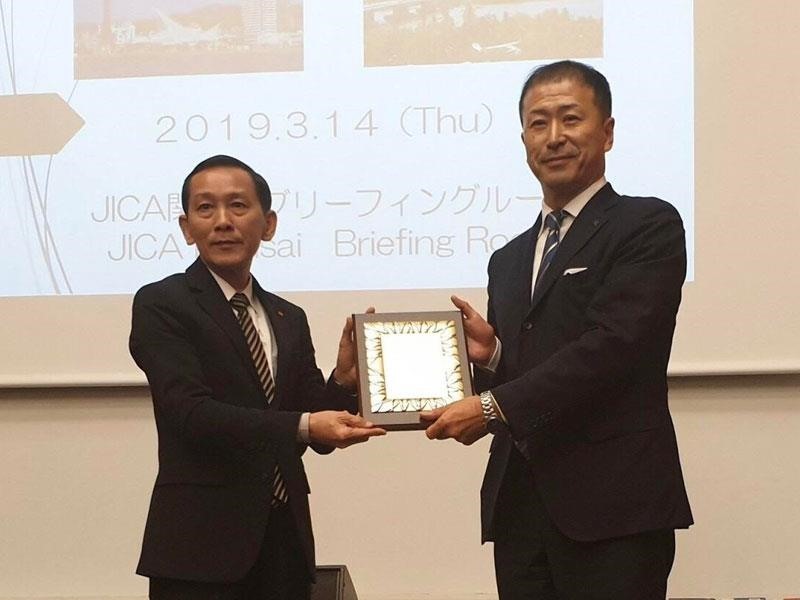 The joint-venture between the city-based Viet Foods Co and the Marine Foods Corporation of Japan received an investment licence from the municipal People’s Committee Chairman Võ Thành Thống last week during his trip to Japan to adveritise the city’s investment opportunities. The plant is slated for completion in May 2020 and its products will be shipped to the Japanese market, online newspaper baodautu.vn reported. Nguyễn Thị Kiều Duyên, deputy head of the Cần Thơ Export Processing and Industrial Zones Authority, said she hoped more Japanese investors would come and invest in the city. As of last year, the city had 82 valid foreign-invested projects with total registered capital of more than $693 million, according to the Cần Thơ Investment, Trade and Tourism Promotion Centre.